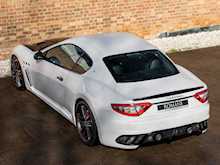 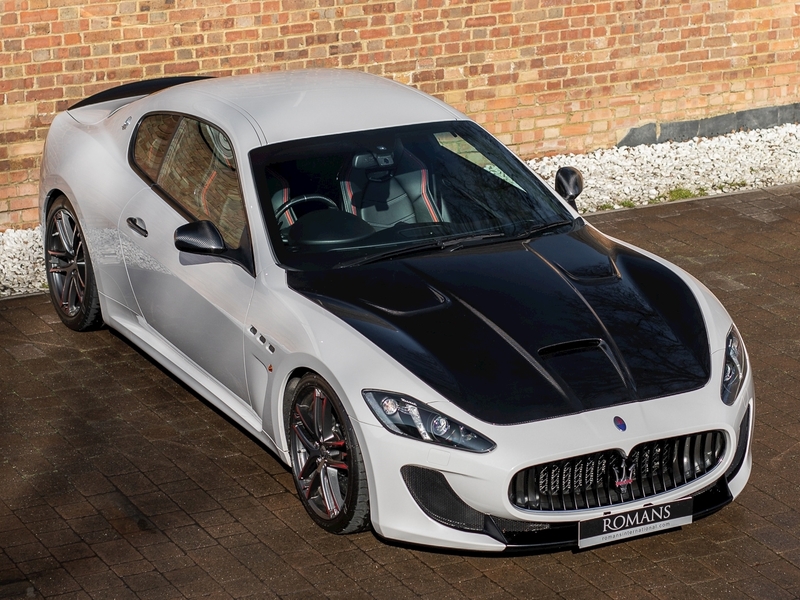 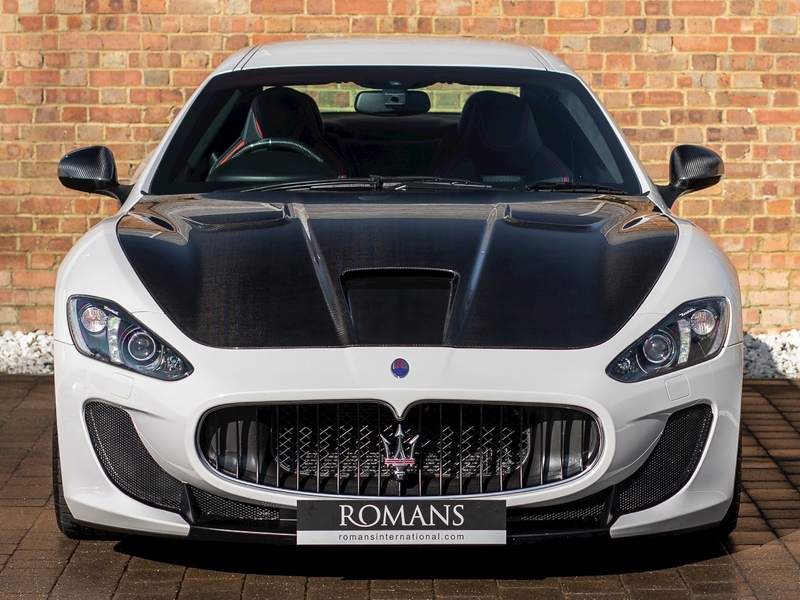 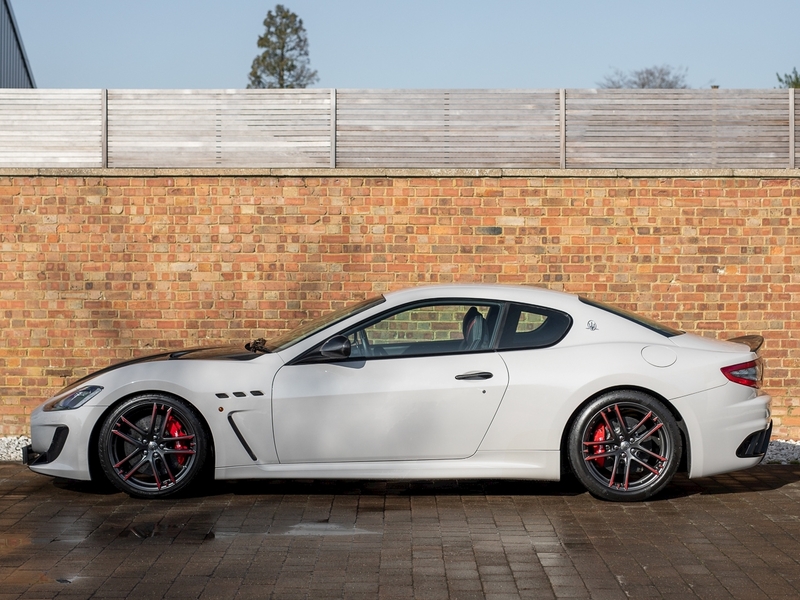 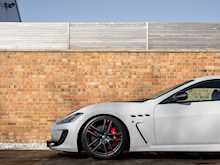 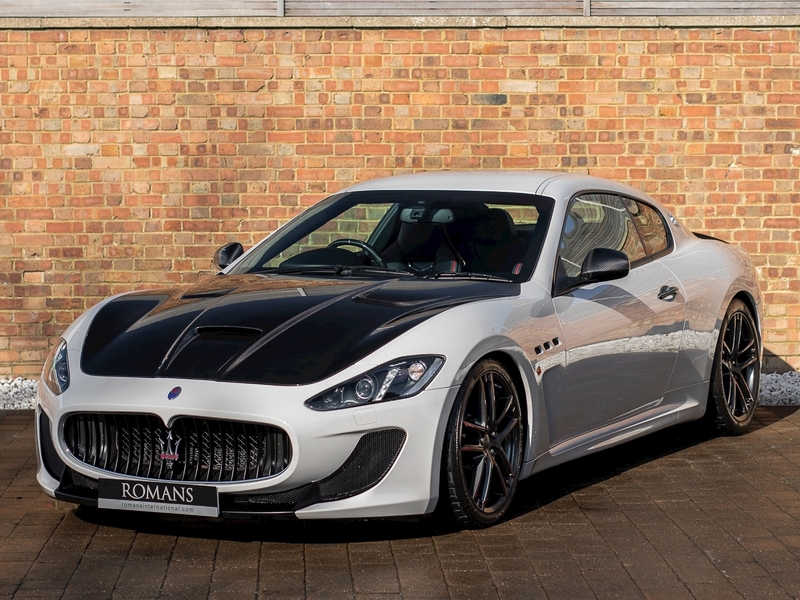 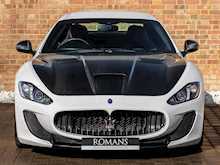 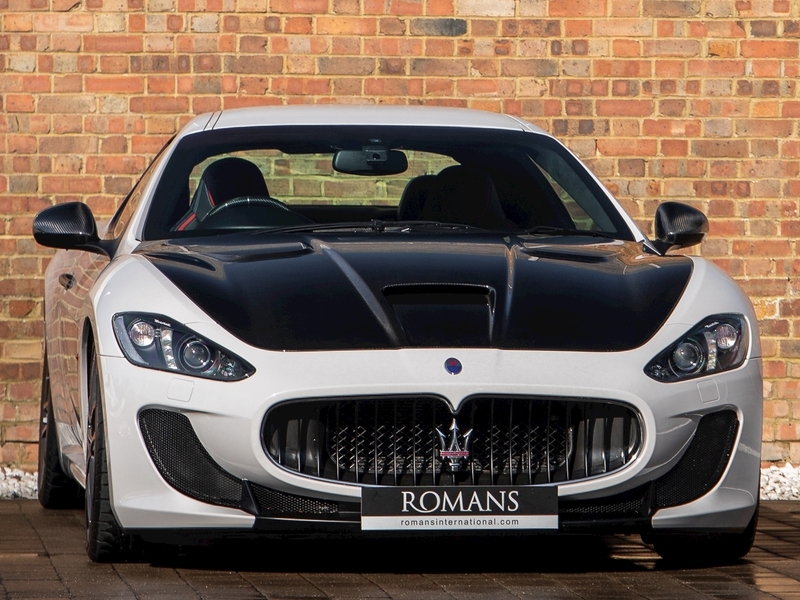 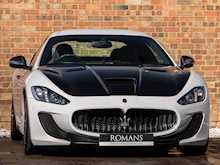 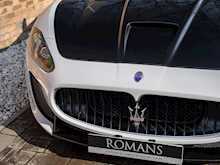 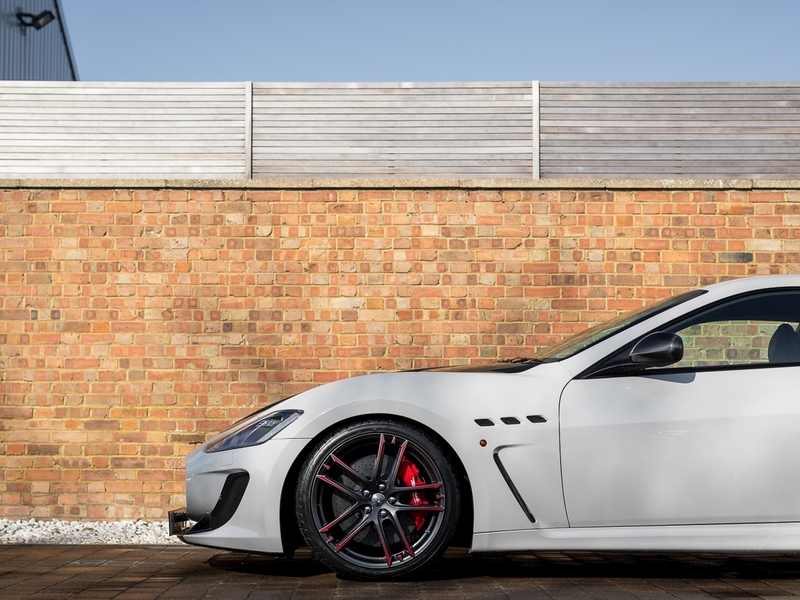 The GranTurismo MC Stradale Centennial Edition is a bold tribute to one hundred years of Maserati. 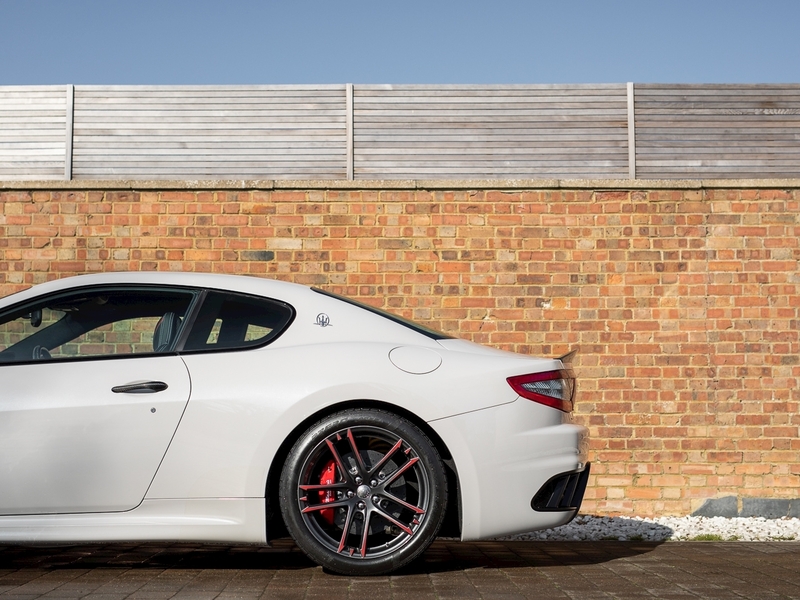 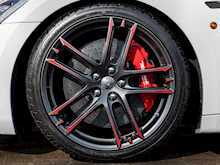 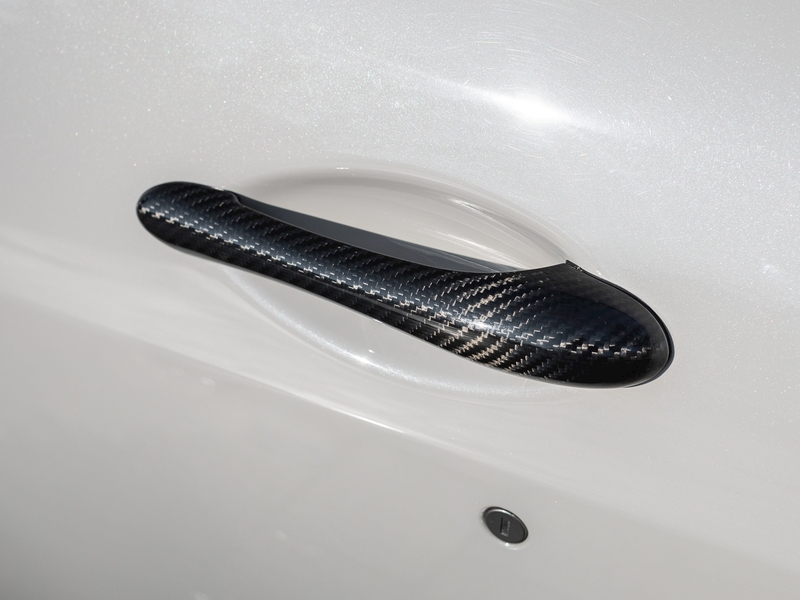 Unique features to the Centennial include Trofeo Design forged alloy wheels with Centennial wheel centre caps, carbon ceramic brakes and a healthy portion of carbon fibre extras. 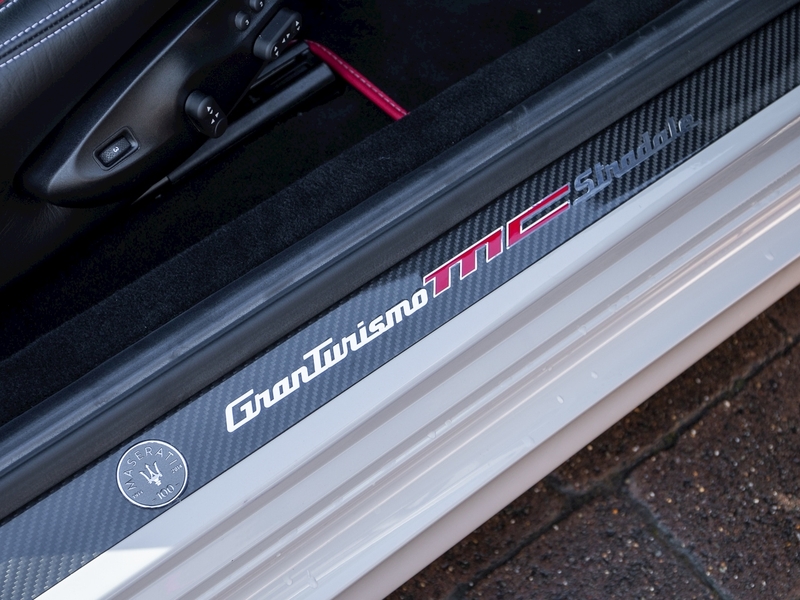 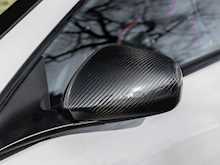 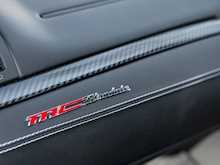 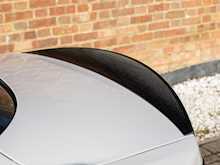 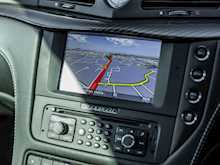 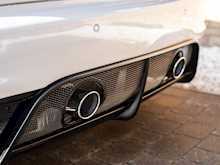 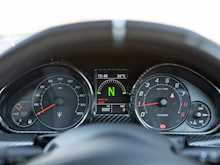 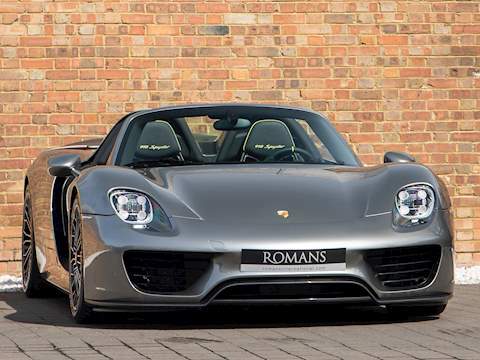 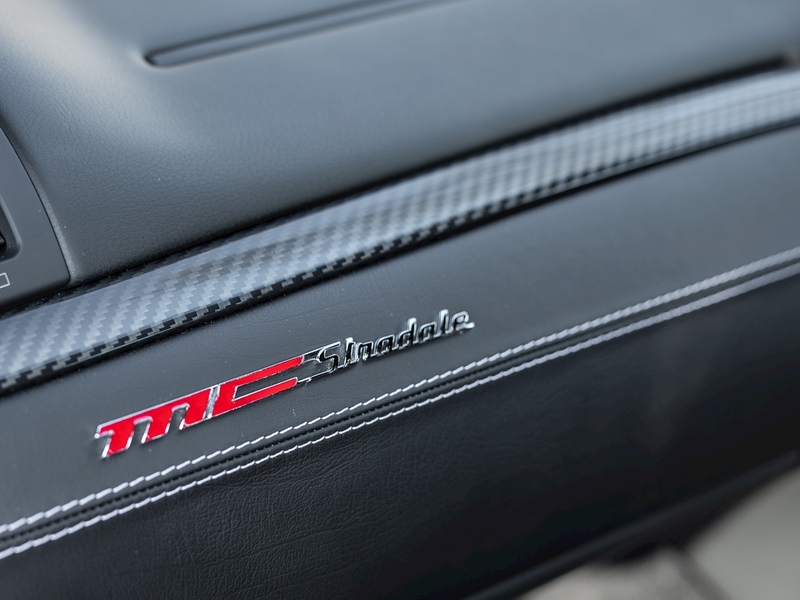 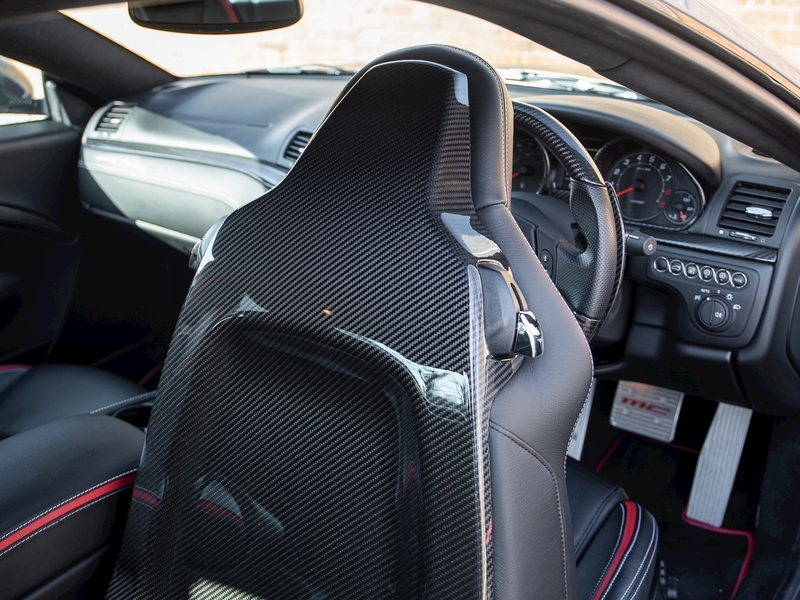 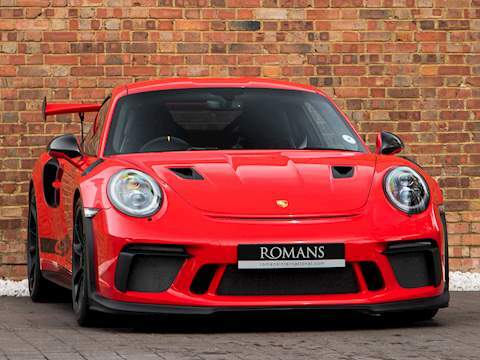 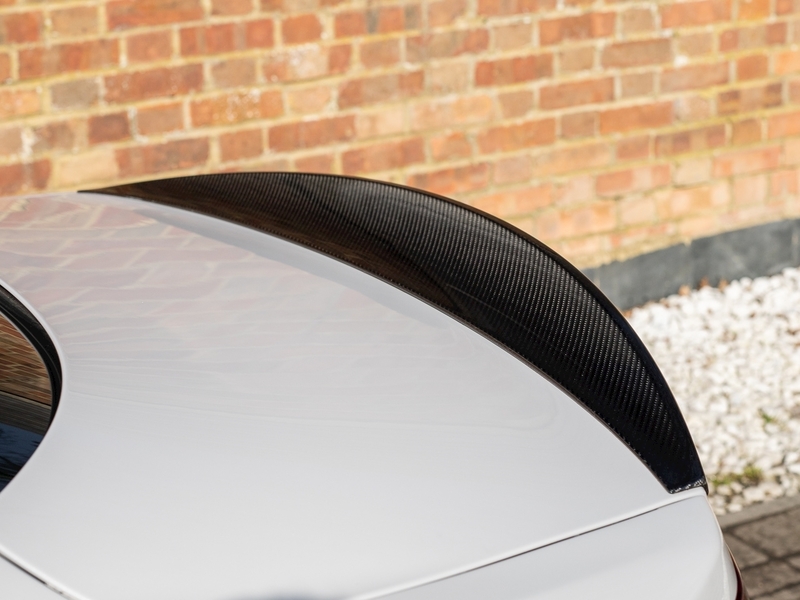 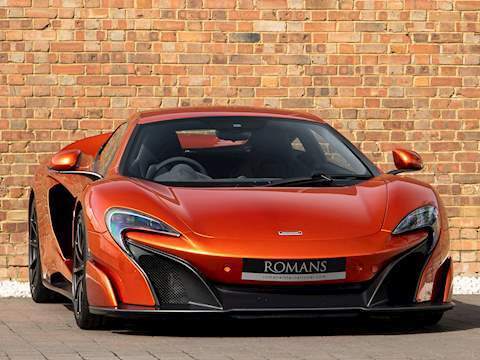 Furthermore, the car comes with a six speed MC Race transmission that offers a choice of Sport, Auto and Race, which when combined with CCM brakes and stiffened make this the most performance orientated GanTurismo yet. 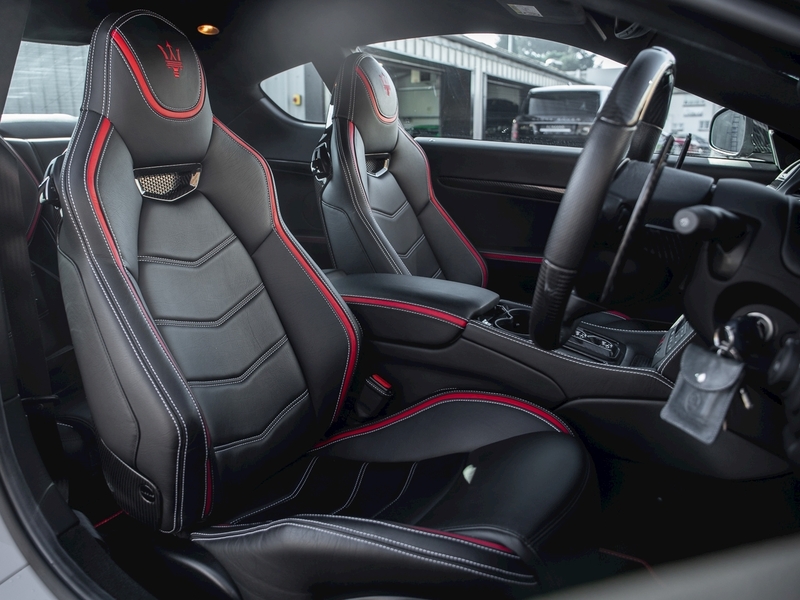 The pantomime continues on the interior of the Centennial Edition with striking accent panels on the seats, headrests and armrests helping to create a look that is both powerful and elegant. 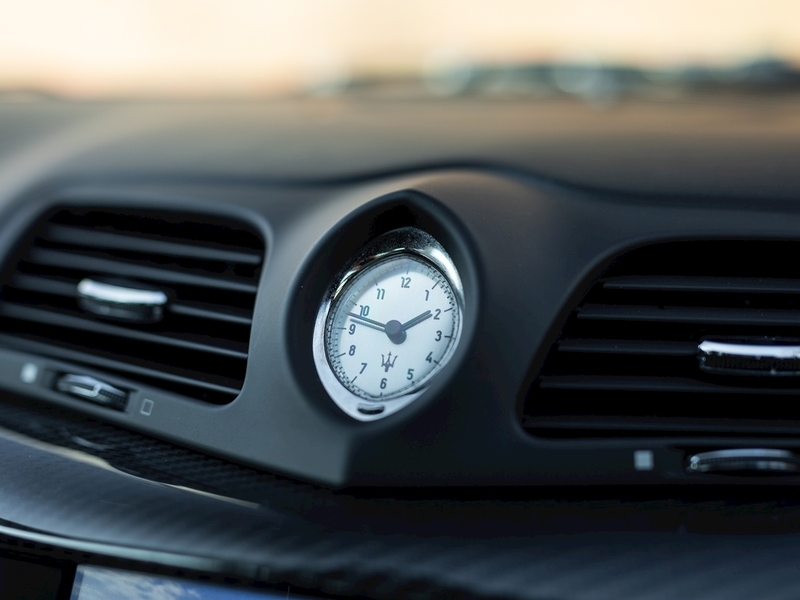 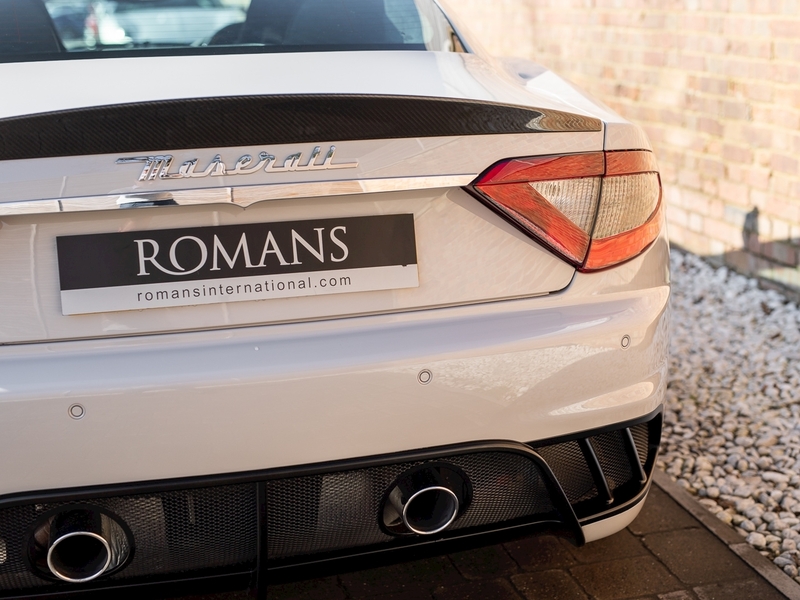 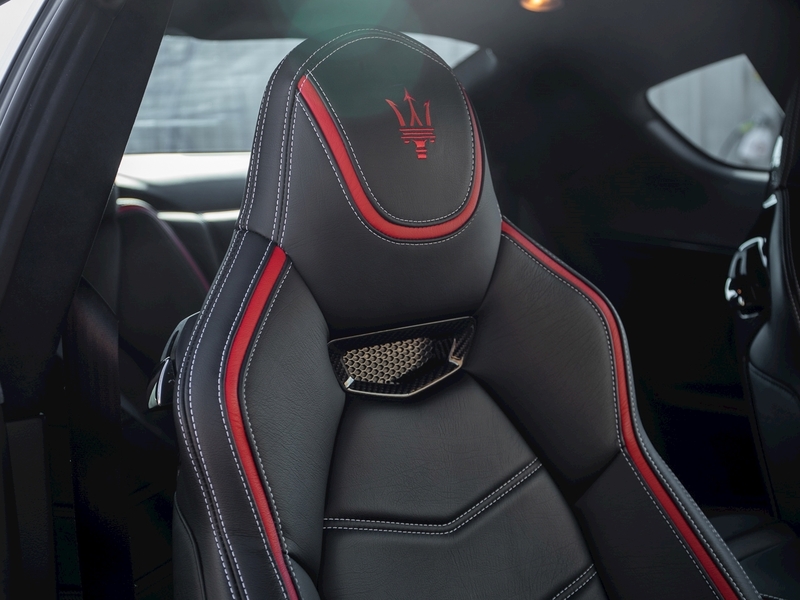 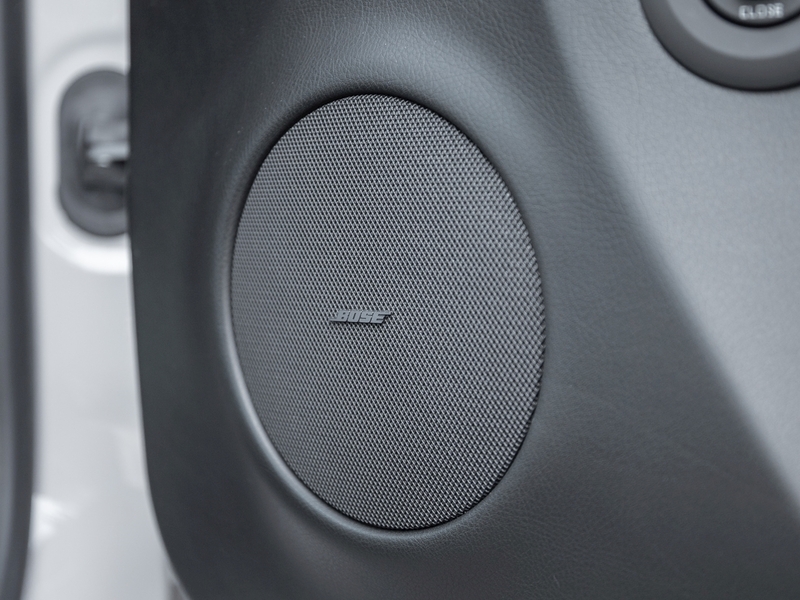 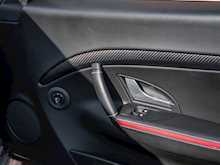 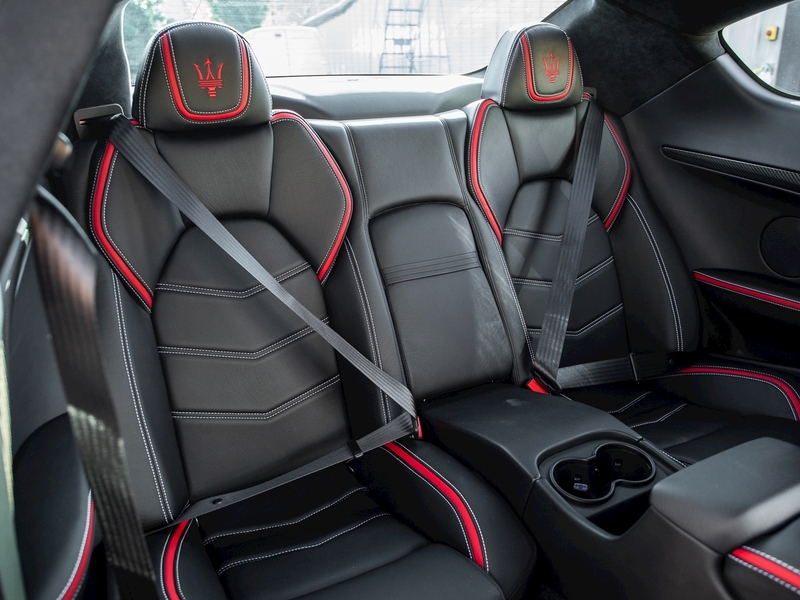 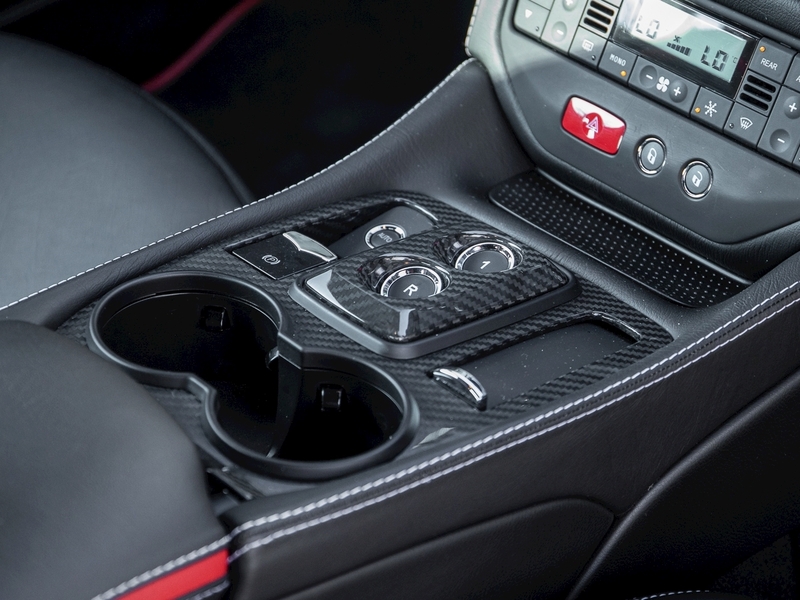 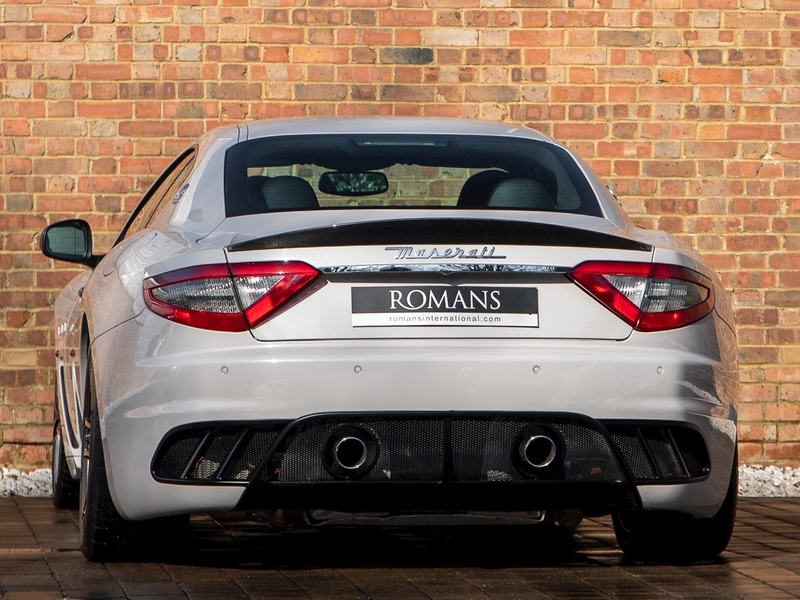 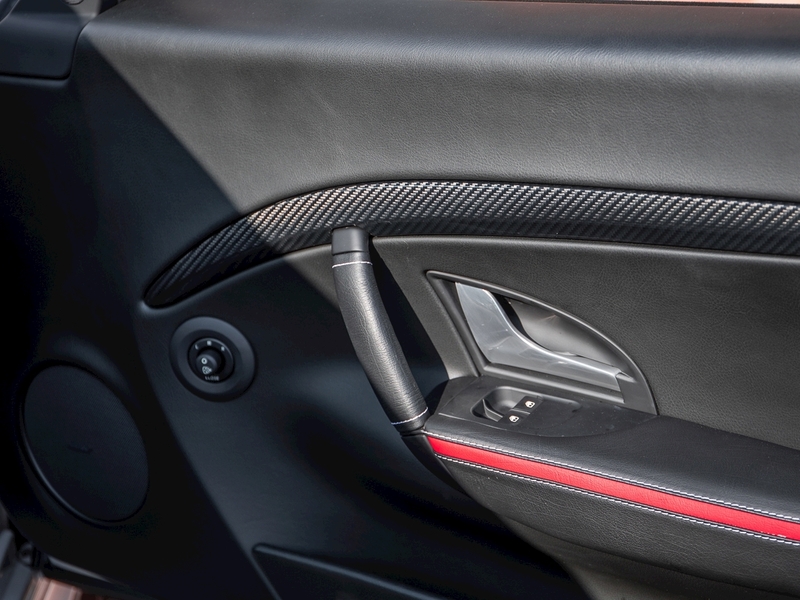 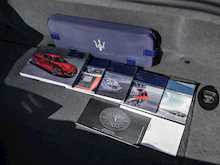 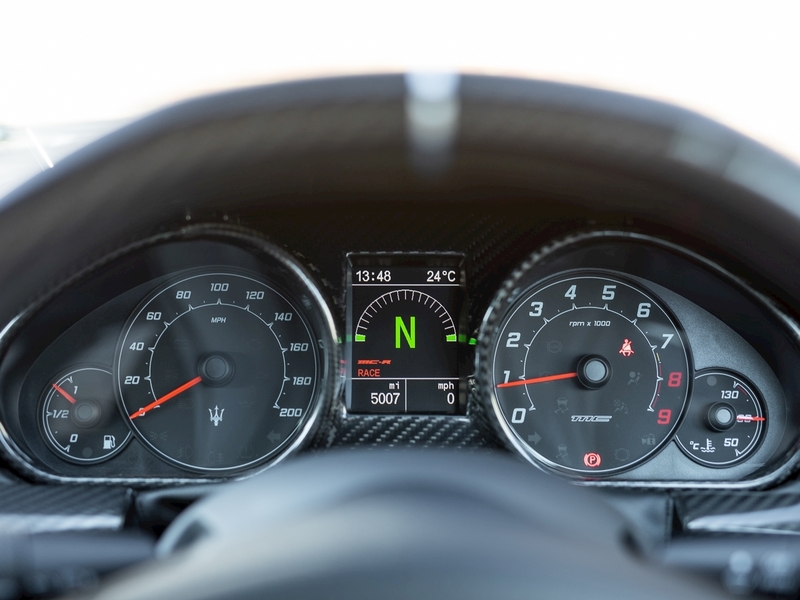 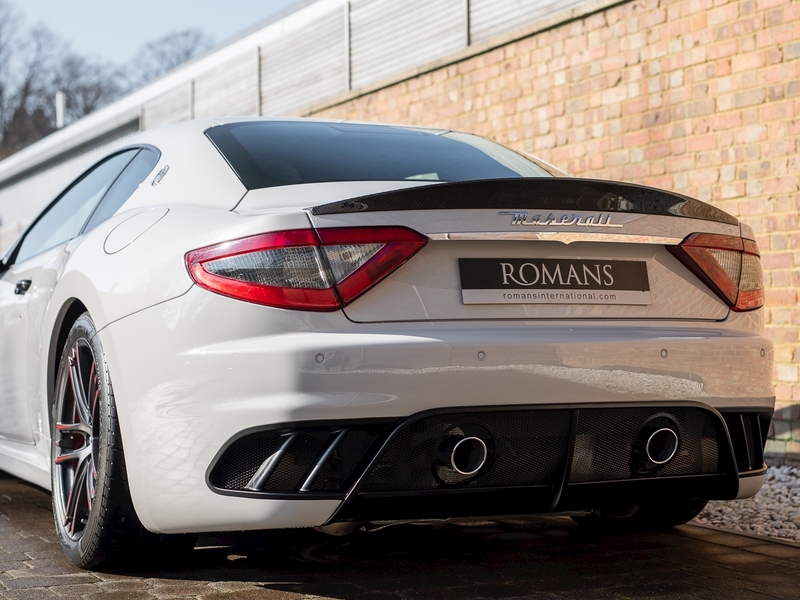 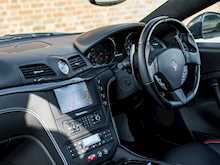 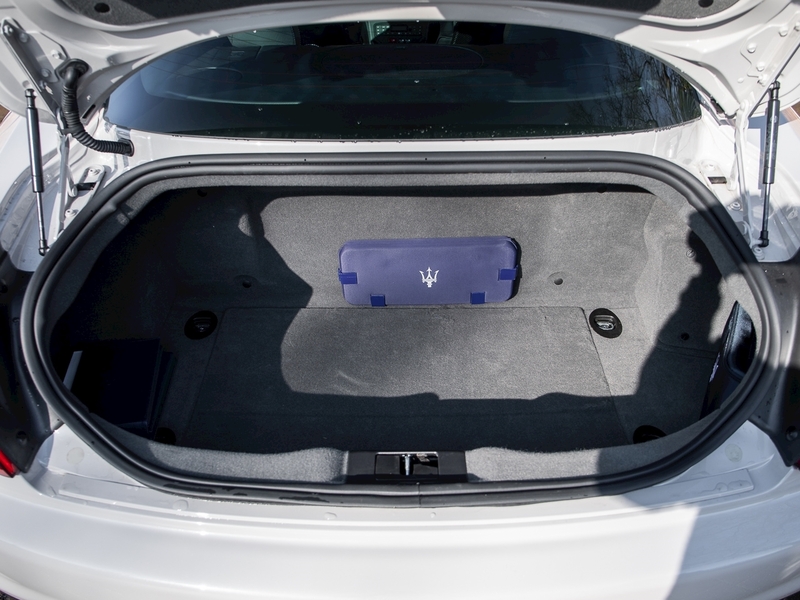 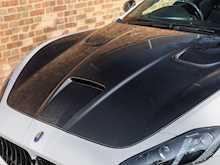 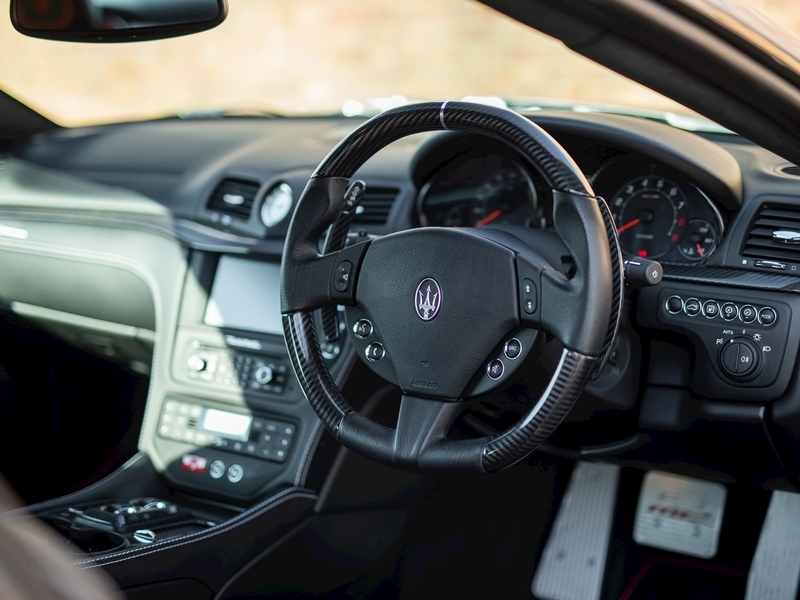 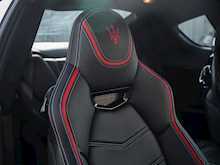 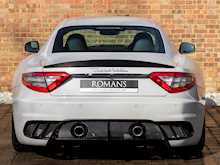 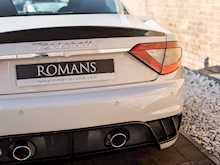 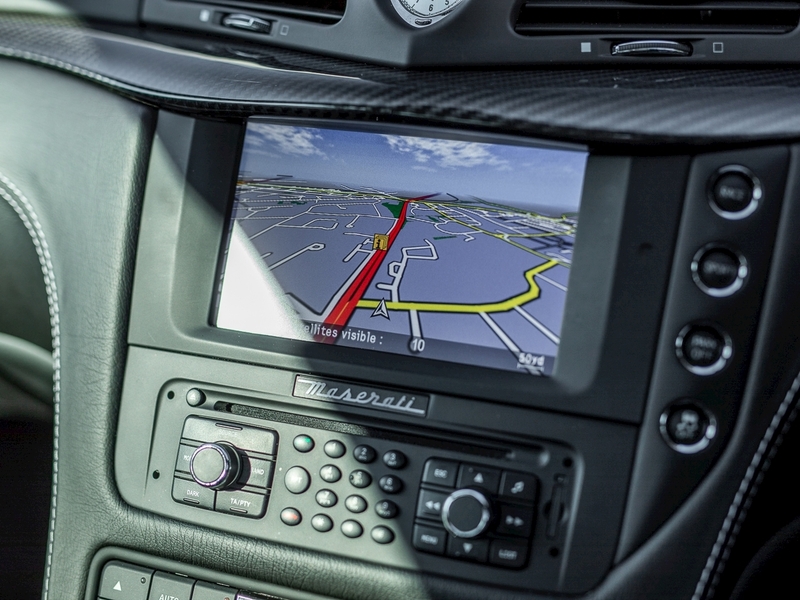 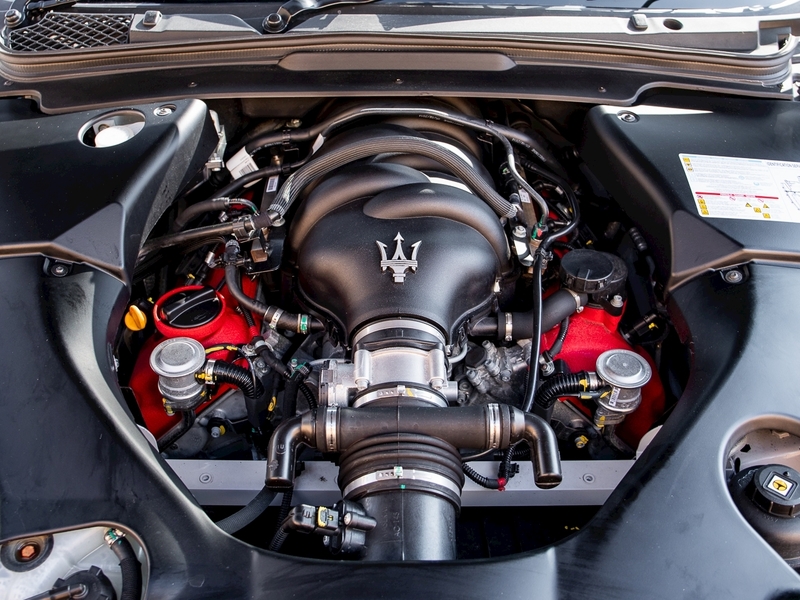 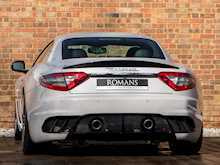 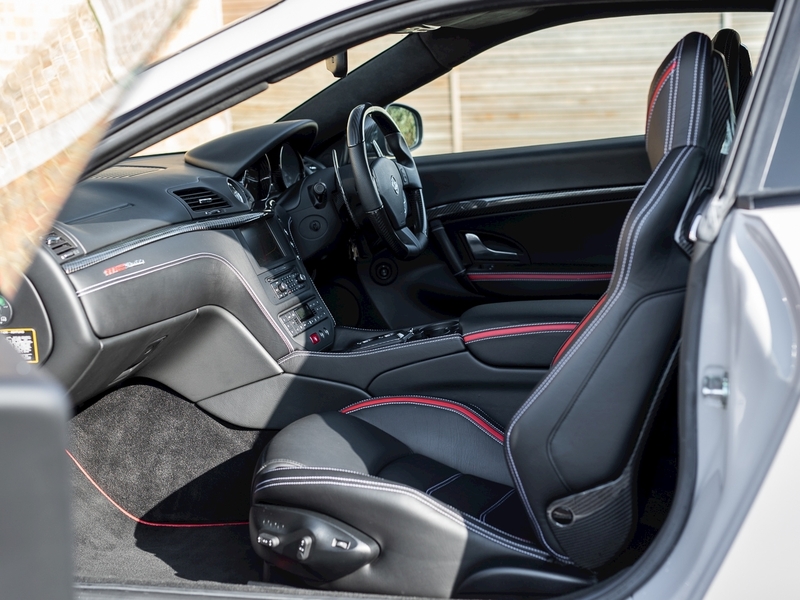 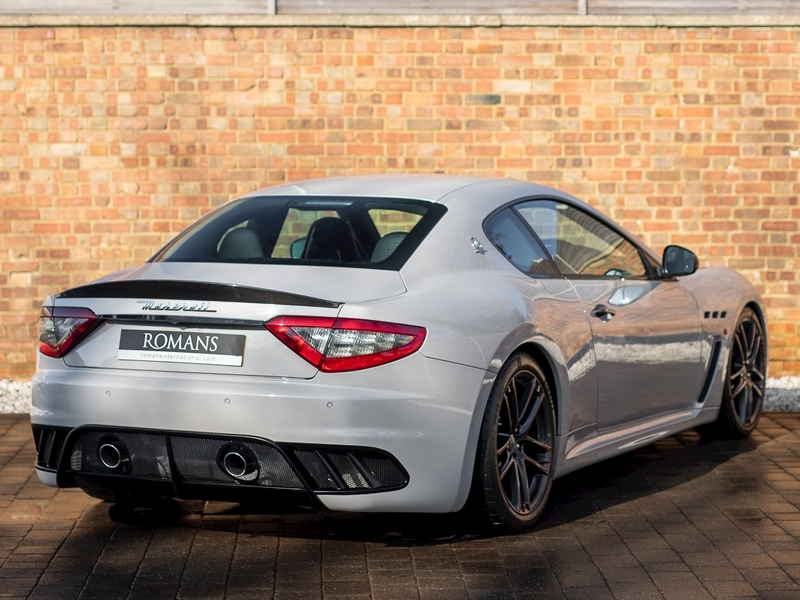 The sporty appearance of the interior is enhanced by carbon fibre inserts on the dashboard and seat surrounds, while the celebratory Maserati Centennial logo takes pride of place on the kick plate. Overall the Centennial Edition offers a fittingly flamboyant 100th Birthday present to Maserati from itself. 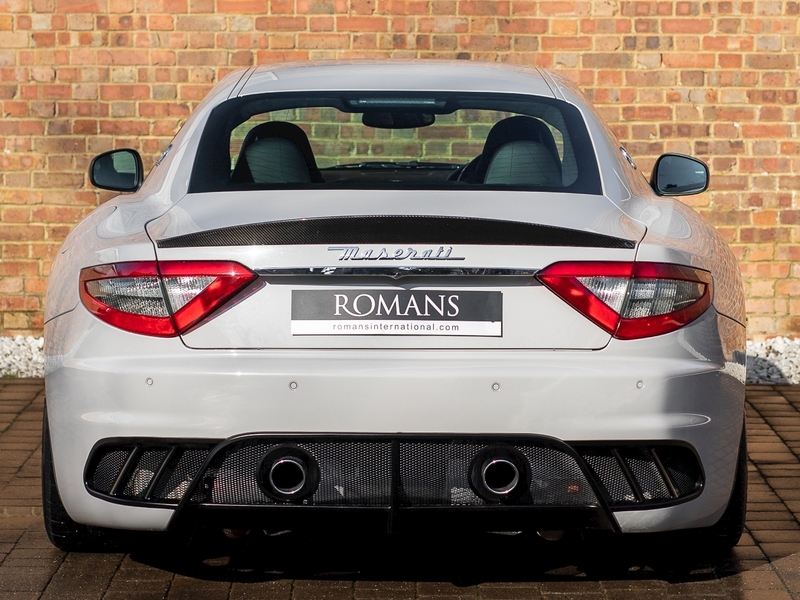 Plus with all the optional extras ticked on this low-mileage 1 owner car, is there a better Italian super sports car for the money?